- Mr Gullan, our most senior spine surgeon, explains to us what London Neurosurgery Partnership’s patients can expect when undergoing spine surgery. Patients have symptoms that have failed to settle on their own with help from simpler treatments such as painkillers, anti-inflammatory medications, physiotherapy and possibly injection procedures. Severe symptoms or evidence the nerves in the lumbar spine are being damaged and need to be freed from being trapped and compressed. There is a significant mechanical problem in the spine structure that needs surgical correction. - It is important to always remember that any surgery may result in complications or other problems and these have to be weighed up against the overall benefits of the procedure. This is something that you will usually discuss with your family, perhaps close friends, therapists, nurses and the surgeons treating you. It’s always wise to seek advice from your GP as well if you have any worries. - Almost all lumbar spinal surgery is undertaken under general anaesthetic, nearly always with the patient being gently turned, once they are anaesthetised, so they are face down to give access to the spine. Risks of full general anaesthetic vary from patient to patient because of variable medical health, age and fitness. Most patients today will have some form of pre-assessment by the surgical and anaesthetic team. It is obviously important to alert your surgeon and his team if you have any background ill-health that could potentially jeopardise your well-being. - On a cautionary note it is sensible to be careful of relying too much on information so readily available on the internet. This is not always refereed well and may be misleading. Also, the information may not really be of relevance to the condition you suffer and can cause confusion. However, there is much available on the internet and some of this can be very helpful for patients if they wish to use this phenomenal information resource. Usually, the best person to speak to if you have any concerns or questions is your consultant. - Surgery doesn’t always help and this is very disappointing for patients. However, it is not common that the surgery actually makes the condition “worse” but the operation discomfort and disruption are of course inevitable. - When treating “pain” it is vital to understand that our perception of pain in our conscious mind is incredibly complex and influenced by numerous factors. Pain is a important sensation to protect us from injuring ourselves and our brain is capable of modifying our perception of this information instantly at any moment. Nerve cells in the brain like being activated and connecting with each other. They then seem to strengthen their connections by a process often called “Neural Plasticity” so that the connections and pathways become more efficient and quicker. This is why “Practice makes Perfect” when we learn things. Unfortunately nerve cells involved in the pain pathways will do exactly the same thing! As a result, the more one concentrates on the pain or leaves the stimulus untreated the more likely the pain pathways involved in the brain will become “perfected” and harder to reverse. Luckily with lack of practice these pathways may tend to lower their prominence and activity in our brain and the pain syndrome will begin to fade. - In consenting to go ahead with an operation it is essential you appreciate why it is being done, the potential benefits and risks and that it is in the end your decision. If you are uneasy or uncomfortable to proceed try and resolve this before coming into hospital for the operation. Luckily most procedures are not “absolutely essential” but being done to try and improve the quality of your life, frequently to try and reduce or get rid of miserable pain. This is obviously different to the situation where terrible consequences may occur, such as progressive neurological disability and paralysis, if the operation isn’t done. Don’t be frightened to ask for help in trying to feel reassured as much as possible that you are making the right decision before you go ahead. - Everyone accepts that patients can be terribly nervous about an operation, especially under general anaesthetic and on their spine! However, over anxiety may be quite easily overcome if you ask your team or GP to help and naturally it would be odd for anyone not to be at all nervous of an operation on their spine. Remember spinal surgery has helped thousands and thousands of patients over the years and saved many from awful pain and disability. The number of patients who have unfortunately been seriously damaged by operative interventions is thankfully extremely low and rare. Spinal surgical teams are always trying to improve techniques and operative care to try and keep any events to an absolute minimum, but we all know there is no such thing as “never” in medicine, or indeed life itself. 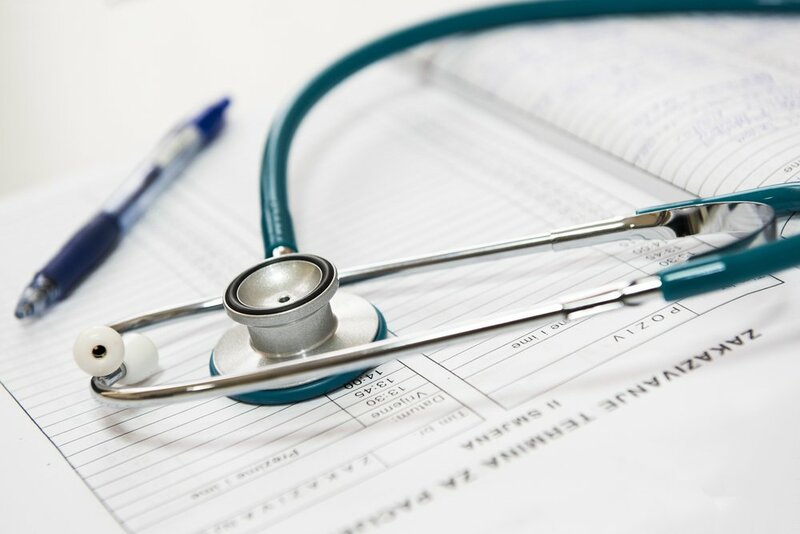 - In some circumstances it may be wise to consider asking for a second opinion before proceeding and this can be helpful for patients and their immediate family. Decision making can be difficult at the best of times and surgeons frequently ask advice and help from their colleagues when dealing with complex cases where clinical issues or options of operative technique are difficult. - If you decide to proceed with spinal surgery all of us in the London Neurosurgery Partnership want your operation to go smoothly, calmly and without complication. Hopefully it will be a great success and help you significantly. Newer PostNeurosurgical societies: Why do we have them? Older PostWhat is functional neurosurgery?